What can You get on hook in Czech rivers and lakes? There are more than 50 fish species in the middle of Europe, and the most of them can be caught by sport fishing methods. The national symbol of Bohemia and at the same time the most traditional Christmass meal became is a carp. As far as another species the worth to mention is the large population of a catfish, which increases very quickly. (The world famous angler Jakub Vagner has written a 400 pages book about catfish!) 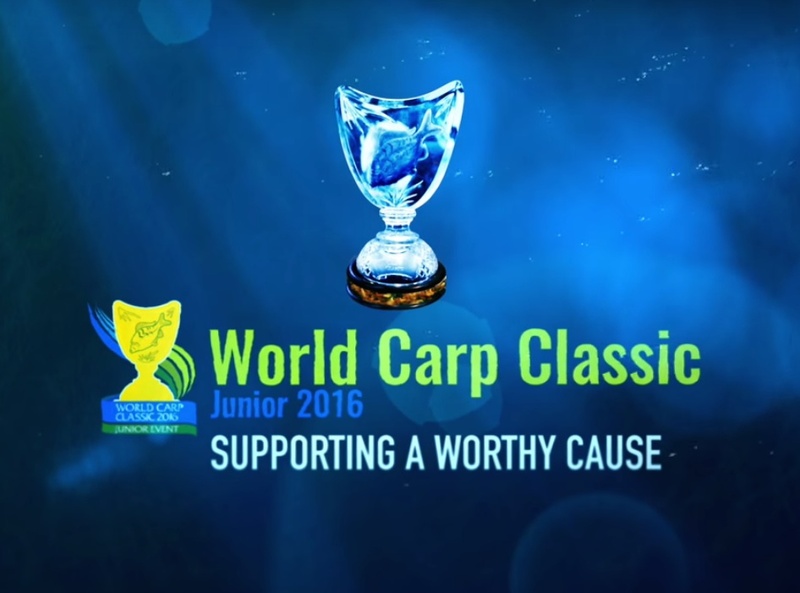 Such fish species as bream, roach or silver bream don’t belong to respectable trophies. Between predators it’s worth to mention pike, perch, sander and asp, although many anglers have a fancy for chub, which can reach a great size almost in all Czech rivers. Despite of the fact, that there are no high mountains in this country (the highest one reaches just a 1,6 km above see level) many trout rivers and streams flow down from the hills, providing a good living space for brown trout, grayling, which belong to native Czech species and are easy to catch with a good fly or spinner, same as rainbow trout and brook trout. No wonder that the famous “czech nymph” was born here! The favorite Czech fish. Can be caught almost everywhere except trout streams. One of the most mysterious fish. The golden dweller of lakes and ponds. The most favorite trophy for fishing with float. Occurs in large rivers and lakes. Beautiful fish, the favorite species for kids. Often lives along with roach. Eats almost everything. The trophy ones are very cautious and hard to catch. Lives along with tench in the warm water. As the best season is considered Summer. The largest fish in Czech republic. Can be caught in the summer night with live bait. The relative of snake. In May and June can be caught even in the daytime. Imported fish, a really worthy rival. Besides him, there is a Russian sturgeon. Snooty and beautiful schooling fish. Often first catch of beginners. River crocodile. Trophy exemplaires are the dream of every angler. Knight of river pools and deep lakes. Very beautiful and tasty fish. The dweller of river rapids and streams. A lover of insects in all stages. Lives only in rivers with clean and cold water. Elegant and delicate fish. The trout reaches trophy size mainly in lakes. Was imported from US many years ago. This fish eat mainly aquatic plants. Boilies are considered to be the best bait. Powerful river fish. Perfectly caught on a worm and cheese, rarely – with lure. The surface predator,very strong. Trophy asp is very difficult to catch. Schooling tiny fish. If you will find a shoal can catch them by hundreds. Lives in the same place as rainbow trout. Perfectly caught by lure or small spinner. Dwells in the basin of the river Labe (Elbe). Very gluttonous, eats everything. The unique representative of cod. Mysterious predator of winter nights. Omnivorous freshwater fish. Great fighter. Can be easy recognised by black tail. Likes cold water. The best live bait for burbot. King of any fish soup! Lives in the same places as bream. Shines under the sunrays as a bullion. Hard to catch big and strong fish. Eat mainly plankton from the surface. Brisk river fish. Looks very funny because of “human” nose.